Want to take an existing room and turn it into something new? Or may that addition that you’ve always been thinking about needs to happen. 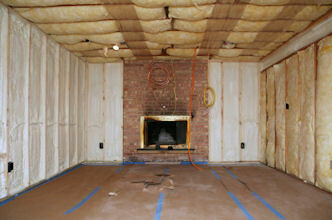 No matter what the remodel job, Ed Hefty Construction will provide the services to oversee the complete remodel job. From general contracting to finishing and all of the services in between, when completed the remodeling will add value to your home.